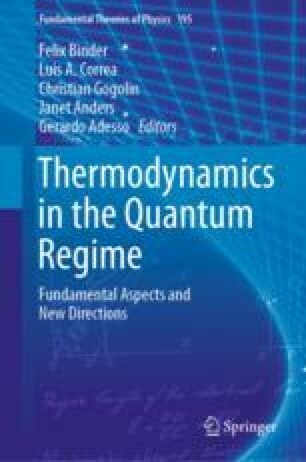 Information is central to thermodynamics, providing the grounds to the formulation of the theory in powerful abstract statistical terms. One must not forget, however, that, as put by Landauer, information is physical. This means that the processing of information will be unavoidably linked to the costs of manipulating the real physical systems carrying the information. Here we will focus on the particular process of erasing information, which plays a fundamental role in the description of heat engines. We will review Landauer’s principle and the associated erasure energy cost. We will also show, following the recent contributions from Vaccaro and Barnett, that cost of erasing does not need to be paid with energy, but with any other conserved quantity. Finally, we will address the issue of designing heat engines based on these new concepts. J.A.V. thanks the Australian Research Council (LP140100797) and the Lockheed Martin Corporation for financial support. S.M.B. thanks the Royal Society for support (RP150122).